New Jersey rockers Bon Jovi began the European leg of their world tour with shows in Bulgaria and Austria – but without star guitarist Richie Sambora. His place was taken by Phil 'Phil X' Xenidis who has previously worked with Alice Cooper and Avril Lavigne and who filled in for Richie when he was in rehab in 2011. Mystery still surrounds Sambora's absence. 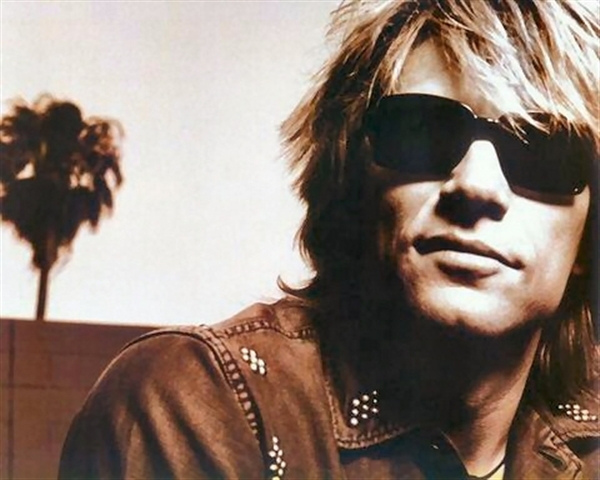 He has cited 'personal reasons' for quitting the tour after failing to turn up for a show in Calgary, Canada, on April 2 but singer Jon Bon Jovi insists he's still a band member. 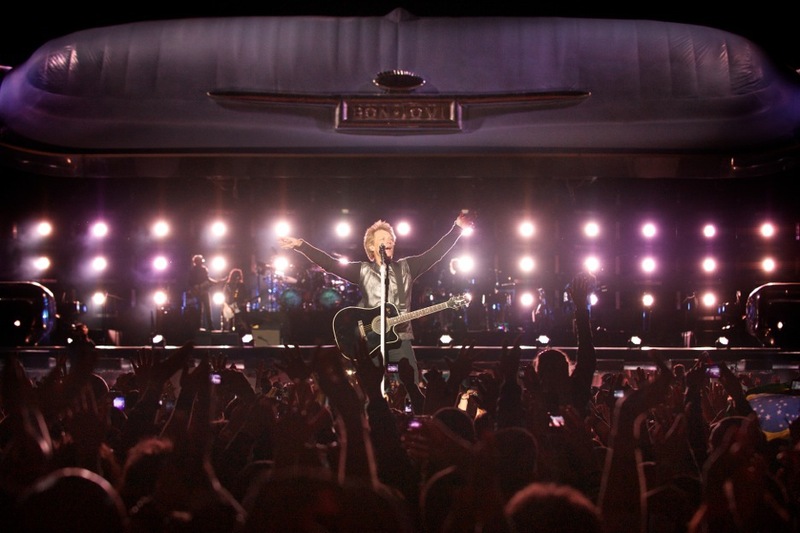 Bon Jovi begin their UK dates at Manchester's Etihad Stadium on June 8. Then they play Villa Park, Birmingham, on June 9, Cardiff City Stadium on June 12, Sunderland's Stadium of Light on June 13, the Isle of Wight Festival on June 16, Hampden Park, Glasgow, on July 3 and Hyde Park, London, on July 5. 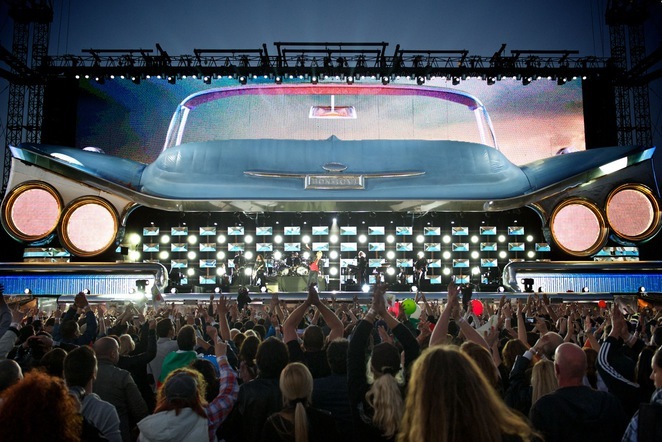 The show includes classic Bon Jovi hits, like Livin' On A Prayer, You Give Love A Bad Name, Keep The Faith and Wanted Dead or Alive, as well as material from the latest album, What About Now. The first two singles from the album, Because We Can and the title track, both feature in the gig. What About Now, the band's 12th studio album, went top five in 60 countries, debuting at number one in five of them.